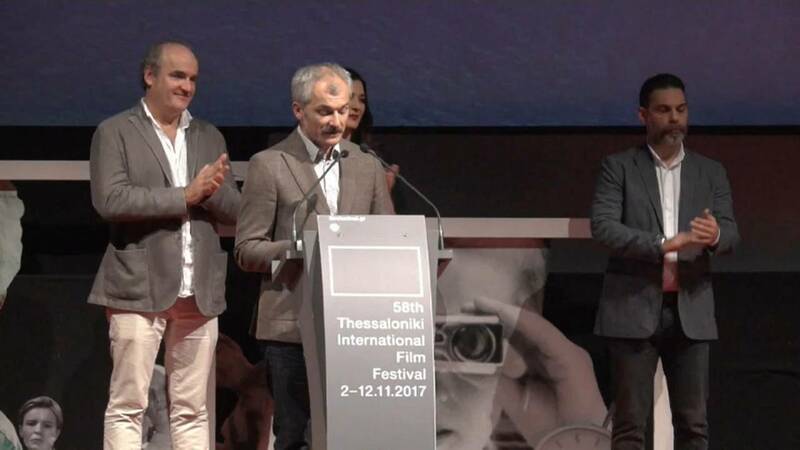 Thessaloniki has just wrapped up its 58th international film festival and this year’s celebration was again filled with stellar selections. “Ravens” directed by Jens Assur won the Golden Alexander, the competition’s top award. Although the Swedish director couldn’t make it to Greece to pick up his prize he certainly made his presence felt with with his debut film. Raven centres on Agne, a farmer who’s trying to save his farm for his son. But his son has other plans… Reine Brynolfsson, who plays the father won the Best Actor award. Hlynur Pálmason took away the Bronze Alexander, the Special Jury Award for Best Director for “Winter Brothers”. It’s the tale of John and Emil, two radically different brothers who work in a limestone factory in a small Danish village. In “Lucky”, Harry Dean Stanton plays a 90-year-old man who’s trying to come to terms with his mortality. The movie also won the Audience Award. Lucky was the iconic star’s last role and one written specifically with Stanton in mind, according to the film’s director, John Carroll Lynch, one of Hollywood’s most famous character actors.